A welfare check found the home was a den of abuse in which their mother would withhold food and water for days at a time, pepper-spray them, force them to take ice baths and lock them in a barren closet, officials said. Police on Friday arrested their mother, Machelle Hobson, 47, on two counts of molestation of a child, seven counts of child abuse, five counts of child neglect and five counts of unlawful imprisonment. 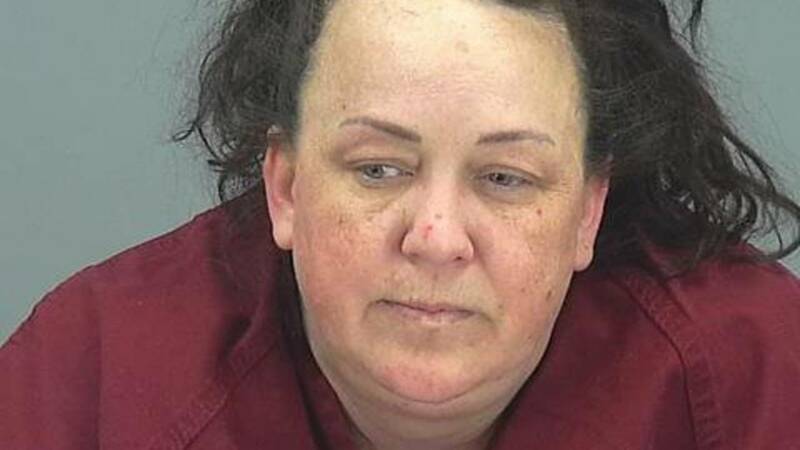 The Pinal County Sheriff's Office mistakenly listed her last name as Hackney but later provided her correct surname. Correction: This article has been updated to correct the age and last name of Machelle Hobson.